Bernie and Zelda run the place and make it what it is – a home away from home for everyone who enters. They also help young, starving artists by giving them food, advice, and employment. Established actors and native New Yorkers also frequent the coffee shop, bringing character, humor, and wisdom with them. 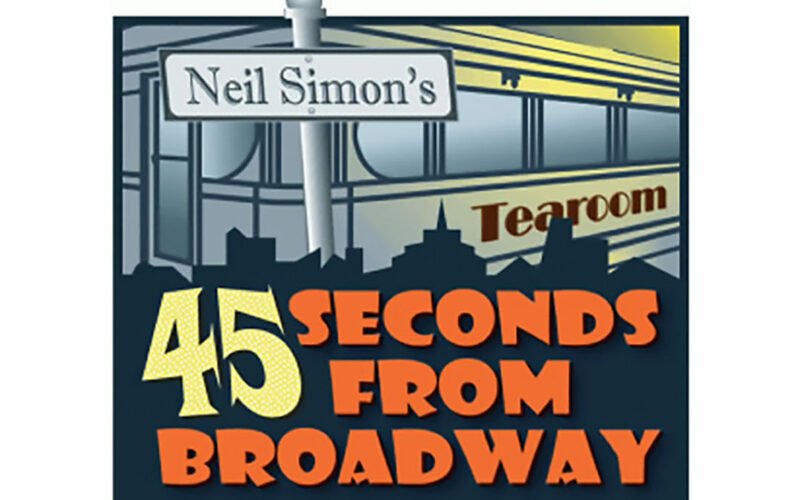 45 Seconds from Broadway is play about normal, everyday people, their tragedies and triumphs, and the small coffee shop / restaurant in which they sit, relax, and spend time among friends.